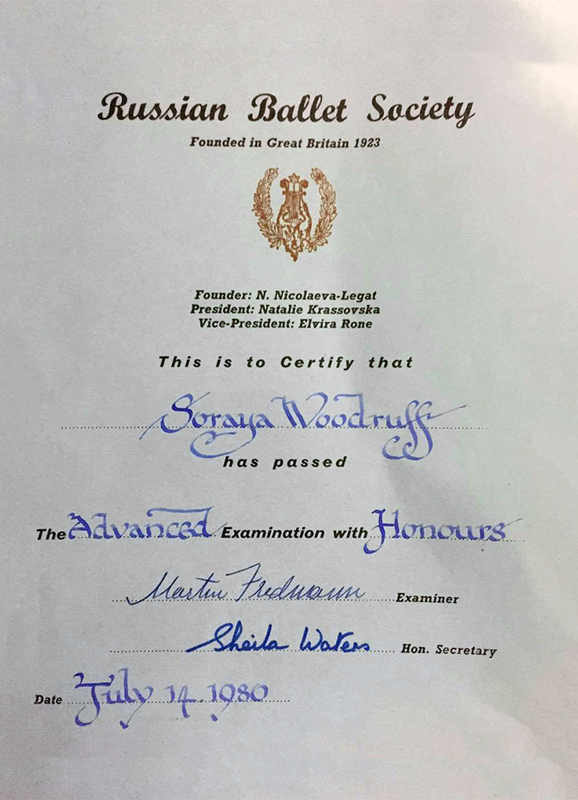 Soraya Jayne’s International Ballet School offers high quality classical ballet training, taught by an international faculty. The curriculum is designed for both the recreational student and for the more aspiring, career focused student. The students learn in a safe, caring, environment of mutual respect. The faculty are all highly qualified instructors with previous careers as professional dancers. 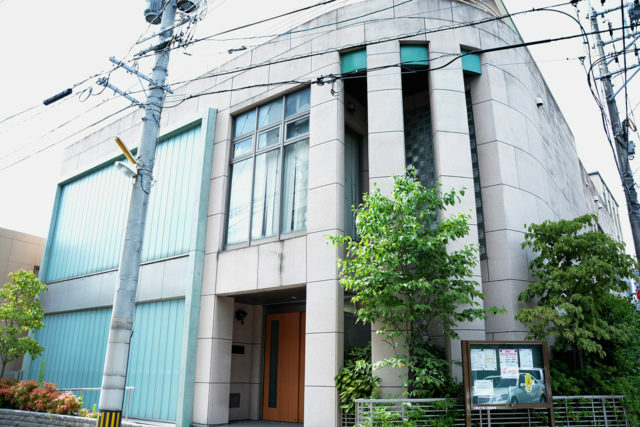 SJIBS is the only international ballet school in Fukuoka and the only ballet school in Japan that is recognized by The Russian Ballet Society, United Kingdom. 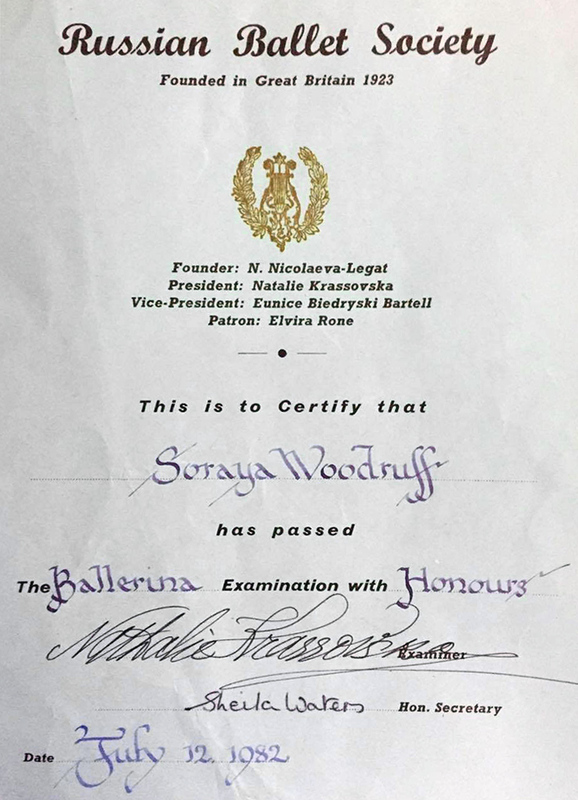 The school enters the students into accredited ballet examinations every two years. 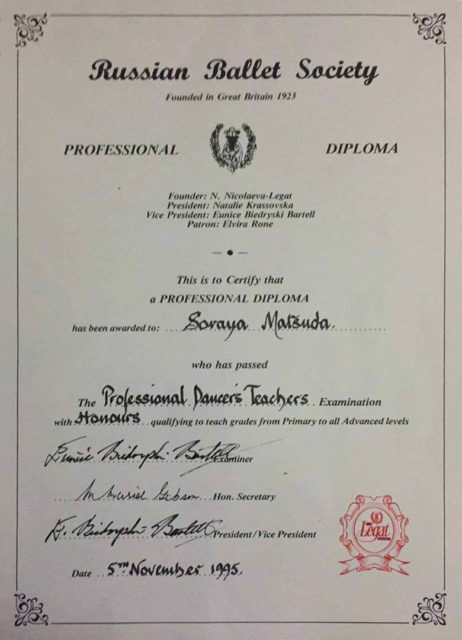 These examinations are internationally recognized by Ofqual. Students can use these qualifications when auditioning for a placement at ballet schools and companies abroad. For the recreational student it gives them focus, an achievable goal and ultimately self-confidence. We support and encourage many of our talented students to go abroad to study ballet full time. We have students studying in Canada, Switzerland, United Kingdom, New Zealand and Australia. Classes are taught in a large, custom built studio with a non-slip, sprung floor and grand piano. All the ballet classes are accompanied by live piano. The accomplished pianists can react and play instantly to the steps and rhythms given. This enables spontaneity and creativeness for the pianist, the teacher and ultimately the student. We understand that not every student wishes to have a career in dance but we also understand the benefits and joy that dancing can bring to any child. The school will help each student to develop according to their own interests, in an age appropriate class, suited to their abilities. All Pre-ballet classes are taught by the Principal Soraya Jayne. The young students benefit from unique pre-ballet lessons with instructions in English. Listening and recognizing English from their early years, in an international environment, gives them the confidence and skills in languages that they will use in their future as a dancer, or in their chosen career. The lessons are creative, fun and educational. Soraya Jayne’s International Ballet School was established in 1996. After retiring professionally, Soraya came to Japan and started working as a free-lance teacher. She was alarmed by the often severe and unskilled training for young children, in an atmosphere more suited to adult dancers. 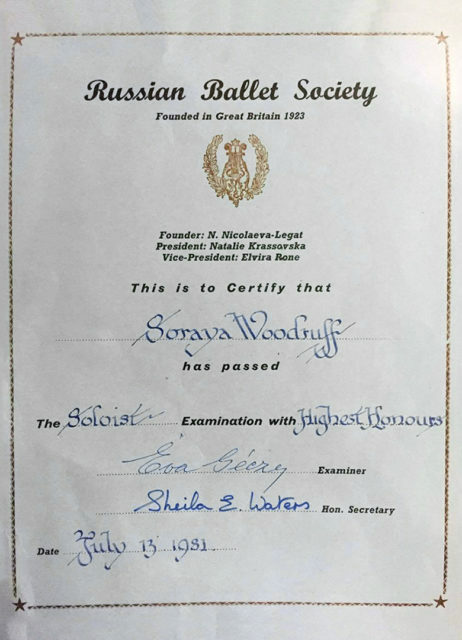 For young developing dancers, this robbed them of the chance to become artists. They were being taught the technique, without the soul. 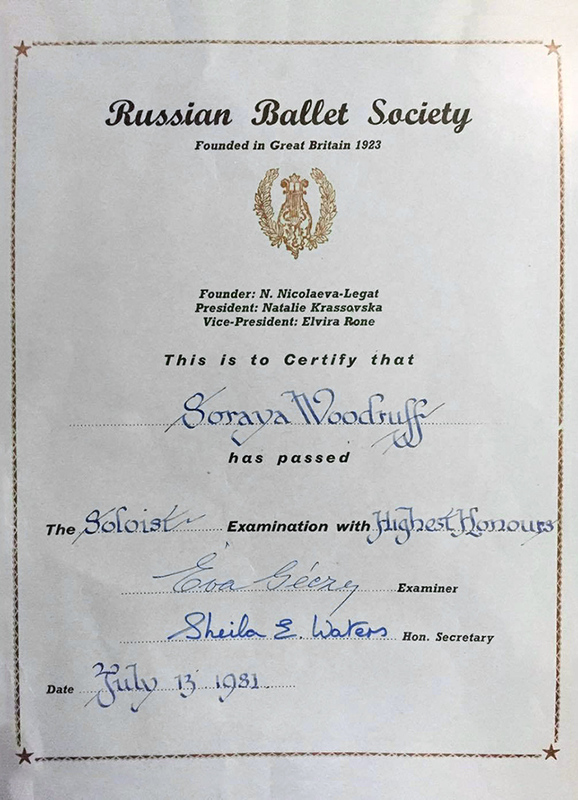 Soraya decided to create a school where children could learn positively, in a disciplined yet caring environment, using English which is critical for any aspiring dancer to master. At SJIBS the students and staff are encouraged to respect various values that come from differing nationalities, gender, age and personalities. We want to encourage our students and nurture their creativity and individuality. This can benefit them positively both in dance and everyday life. In 2004, the school moved to a quiet area, near to the beautiful Ohori Park in Chuo-ku Fukuoka. A convenient 10 minute walk from both Tojinmachi and Ohori subway stations and a mere 2 minute walk to the tranquility of the park. Limited school parking is available and there are many public car parks in the area.